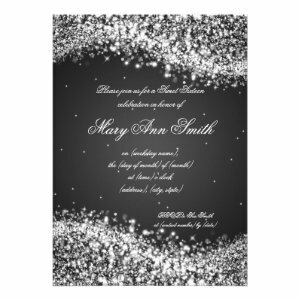 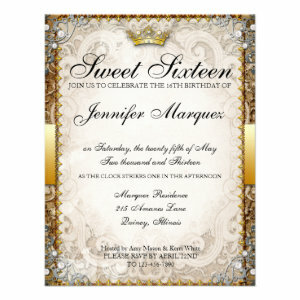 If you are looking for some beautiful fairytale/ princess Sweet 16 party invitations, then look no further. 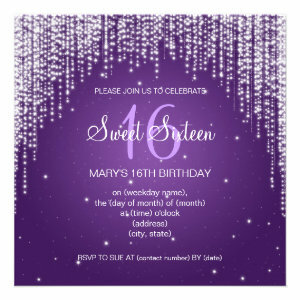 Here you can find top 10 popular fairytale / princess sweet sixteen birthday party announcements your teen girl will love. 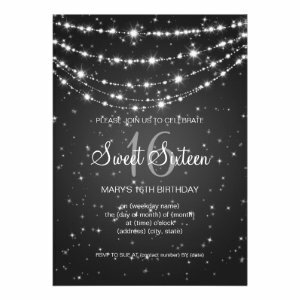 Easily personalize any of these designs to suit your needs, by adding your own text & photos.